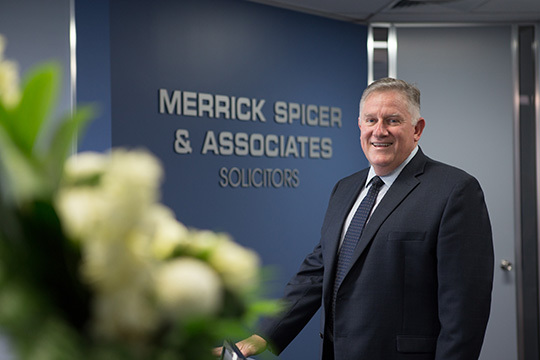 Merrick Spicer & Associates is a local law firm based in Taree providing legal advice and representation for Taree and the surrounding region in Conveyancing, Residential, Commercial and Business Law, Agreements and Disputes, Litigation, Family and Criminal Law and Wills and Estates. Merrick Spicer & Associates are renowned for their professional, expert legal advice and representation, provided in a timely and efficient manner. Our clients are our priority.